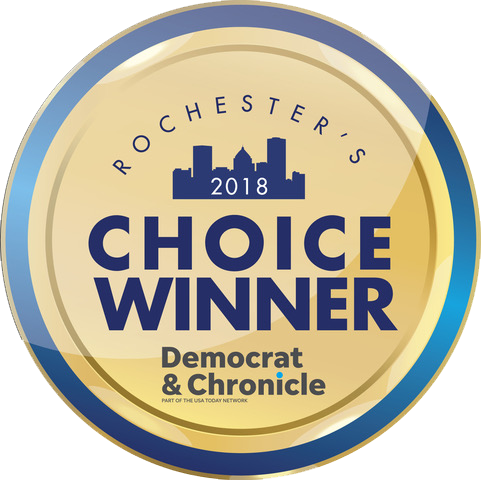 Click here to purchase tickets or become an event sponsor! The AutismUp Mercantile is NOW OPEN! Get your gear for autism awareness month here & ship it direct to you! Registration is now open for Spring Semester, iCanBike & Summer Camp. iCan Bike Camp is back! Register to ride or become a volunteer spotter! 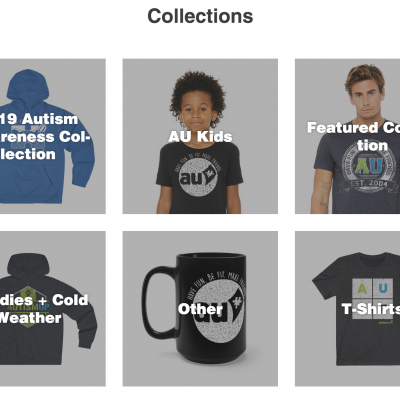 AU-some apparel, accessories and more supports the mission of AutismUp. New online store ships directly to you. 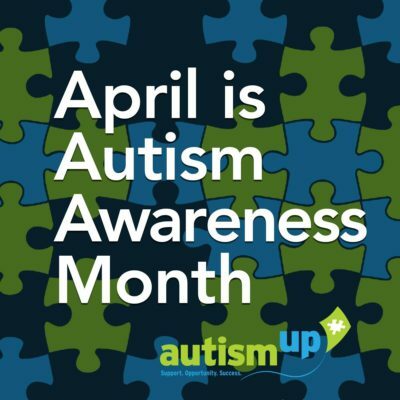 "At AutismUp, we know that every hand flap or happy yell will be met with a smile. " 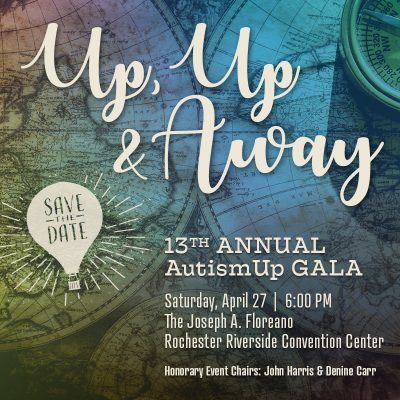 "Thanks to AutismUp programs and events, our son has been able to get involved in activities in which he wouldn't have been able to participate otherwise."